John M. Hill Inc. d/b/a Air Placement Cement Company and Hill Refractory Services has the capability to handle all types of Refractory Brick Work. 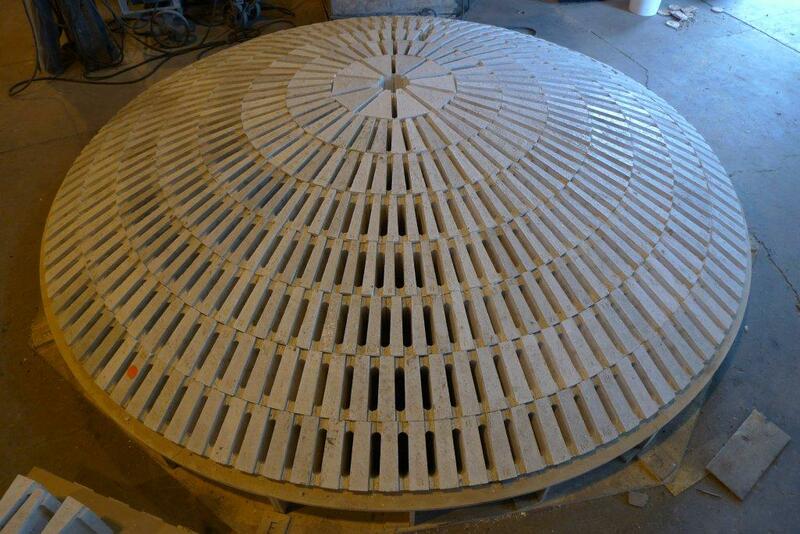 Highly specialized skills gained from many years of successful refractory construction and maintenance projects are available to our customers. Proper methods and equipment alone will not insure a quality installation. Trained and skilled craftsmen accomplish the high standards of workmanship necessary. Our staff, supervisors and installation specialists are trained craftsmen with a broad knowledge of all types of Refractory Brick applications.